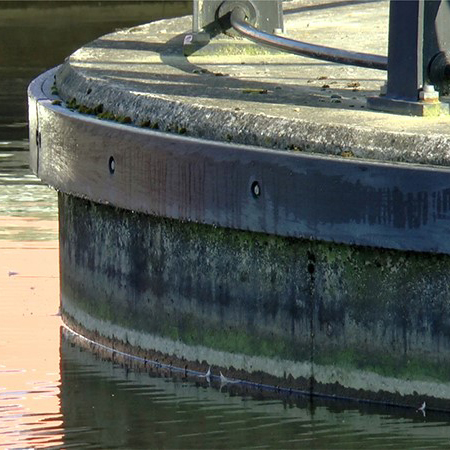 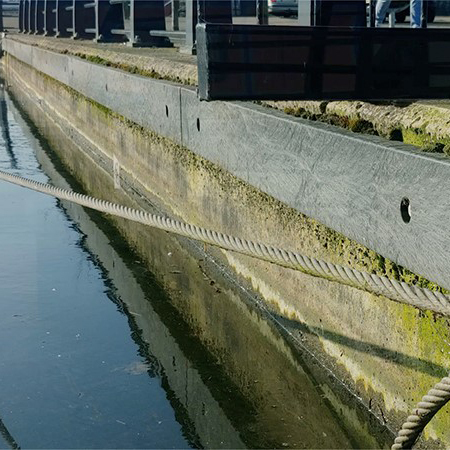 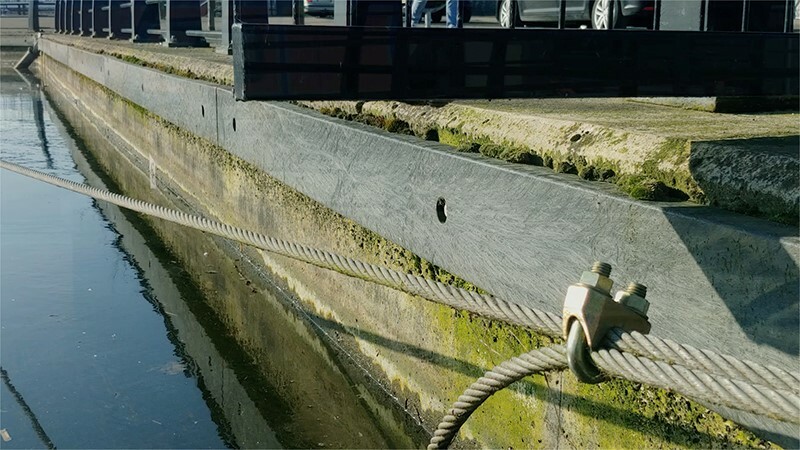 Back in 2012, Kedel had supplied Pennington Wharf Marina in Leigh with Recycled Plastic Boards/Edging for the circumference of the marina which is now a bustling hub of modern homes. 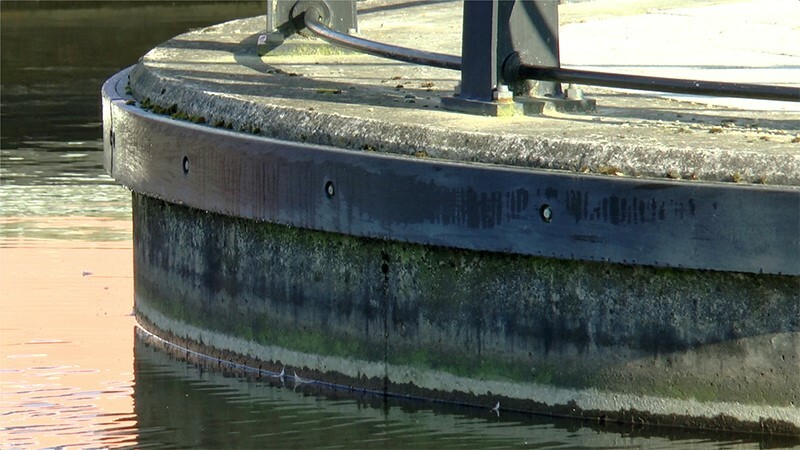 This was to ensure maintenance-free properties, along with the added benefits of no rotting, splinters, cracking or warping. 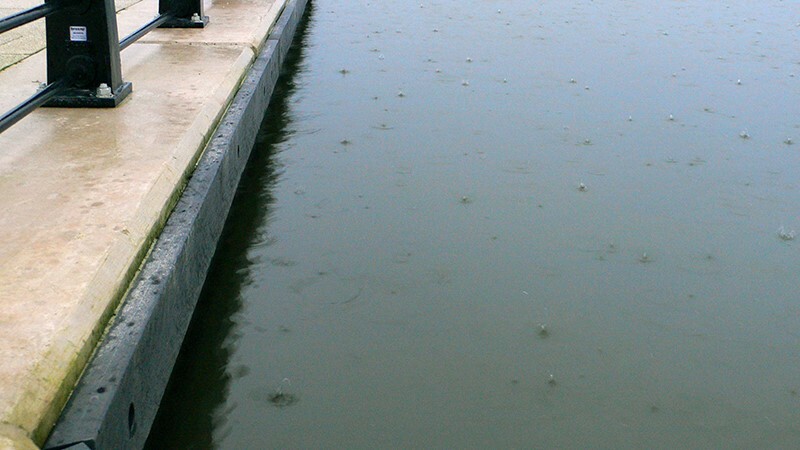 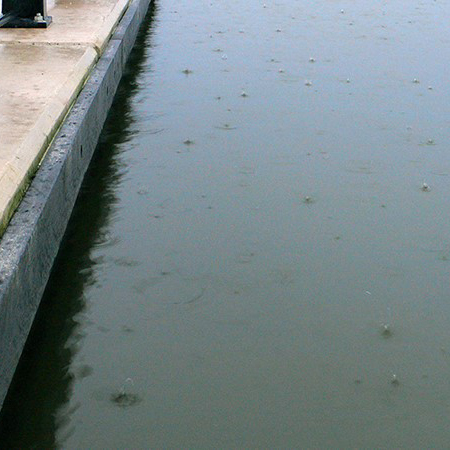 Now, seven years later to 2019, Kedel's Recycled Plastic Boards haven’t needed to be replaced after being submerged underwater, covered in dampness and threatened by frost and ice. 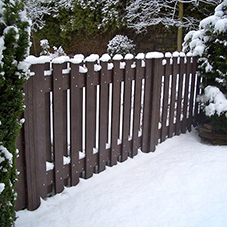 Unlike wood, Recycled Plastic is completely impervious to water, insects, fungi and ice. 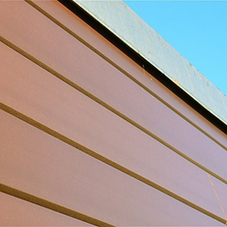 It will not rot or splinter and it requires no painting, staining or maintenance of any kind.